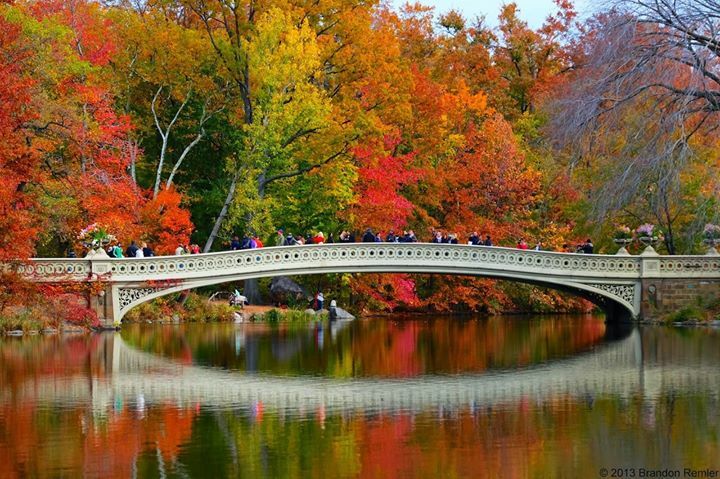 Fall…Its here…The first touch of Autumn. Yes, today is the Autumnal Equinox, meaning that the sun will be directly on the Equator of the Earth and the hours of day and night will be equal. I know that many of you are still suffering through sweltering temperatures and thinking about fall is the furthest thing from your mind. Some others are being buried in torrential rains. 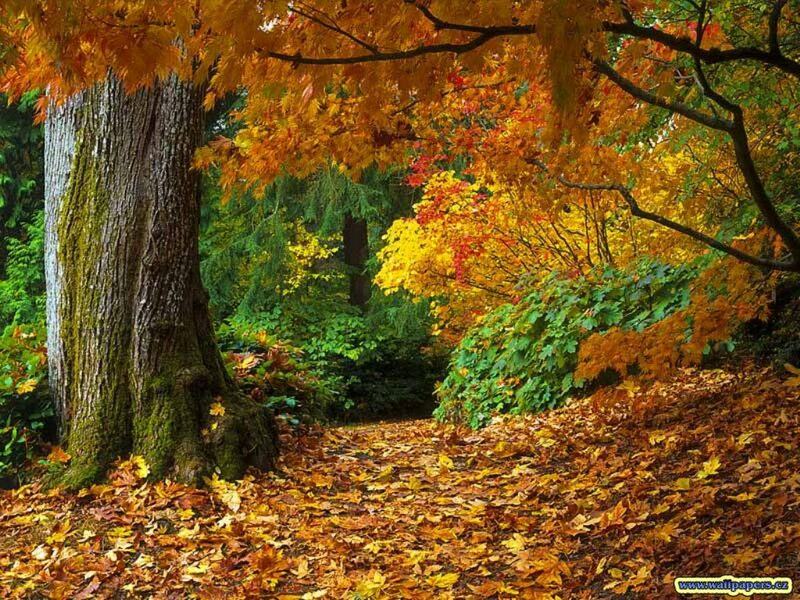 But a few of you will feel autumn in the air as the chill tickles your skin. I love it when you see the leaves start to drop, a bit of gold here and a little scarlet there. 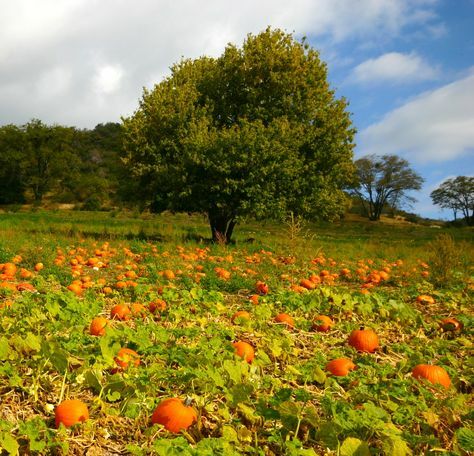 Early autumn harvests of pumpkins, apples, and grapes tantalize our senses. The fall season gifts us with an array of color, texture, and taste…jack-o-lanterns, pumpkin pie, apple cider and pie, fresh grapes, and wine…I say bring it on! If Clay is home in Raleigh, he might visit the Cedar Creek Farm. 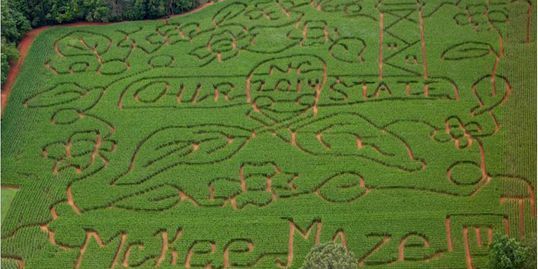 It is the home of the largest maze in North Carolina, with a 12 acre adventurous maze for families and smaller 2-acre interactive maze for children or the young at heart. That sounds like a fun thing to do on the first day of fall! If Clay is in the Los Angeles area of California, the weather will be great…clear and a high temperature of 83. He might enjoy visiting Oak Glen in the heart of Apple Country. It’s a great place to enjoy the day! 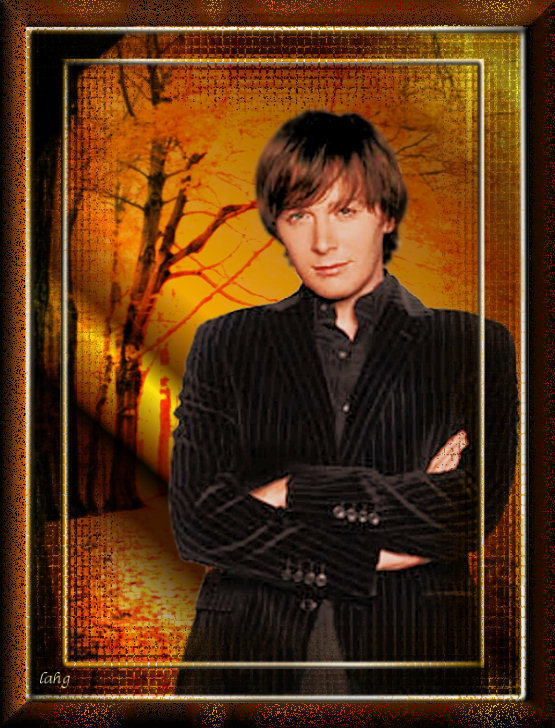 Of course, Clay might be in New York City…I know Clay feels home in Central Park, but if I was there for the day, I would enjoy the beginning of the fall colors and walk as much as I could!! The Fall Season is my favorite! Today we have a front coming down and it is constantly raining! Hopefully, we will start having cooler days! Thank you for the pictures and of course the video of OMC! Thank you Sue Rue, what we would miss if not for you. Thanks SueRue, what we would miss if not for you. Error: Error validating access token: Session has expired on Tuesday, 21-Aug-18 16:13:01 PDT. The current time is Friday, 19-Apr-19 05:21:25 PDT.